Good morning! 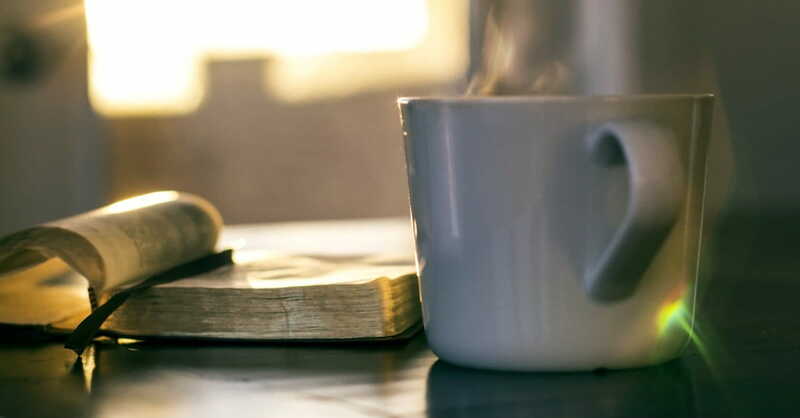 Are you looking for a fresh way to start the day, wondering how to greet God in the morning, thankful for another opportunity, or unsure what to say as you face a challenge or crisis? Whether you are ready and raring to go today, fearing what awaits, or just uncertain of what to ask, pray along with these words and give your day to the Lord! Good morning, Lord! Today's a new day, a chance for a new start. Yesterday is gone and with it any regrets, mistakes, or failures I may have experienced. It's a good day to be glad and give thanks, and I do, Lord. Thank you for today, a new opportunity to love, give, and be all that you want me to be. Today I want to start the day with you on my mind and in my heart. As I dress, let me wear the armor you've provided daily: the helmet of salvation, the breastplate of righteousness, the shield of faith, the belt of truth, the shoes of peace, and the sword of the spirit—with prayer on my tongue: praise for you and petitions for those around me and those I meet. As I start this day, help me remember that I belong to you, and my desire is to act accordingly. Keep my feet from stumbling and my mind from wandering into distractions that could steal precious time and energy from the most important things you have designed for me. I'm proud to be your child, Lord. And I'm so grateful that you died for me—rising again on your own new morning—so that every day could be filled with the wonder of your love, the freedom of your Spirit, and the joy of knowing you.